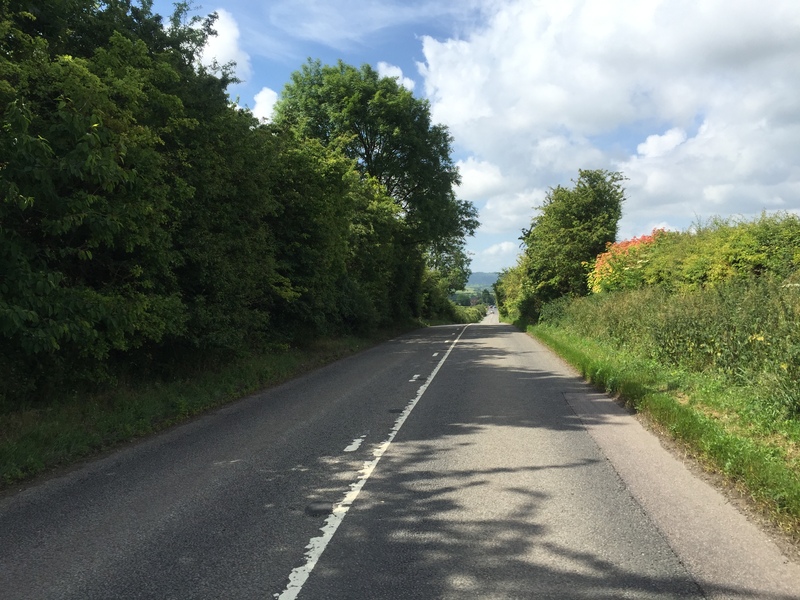 On the last day of 2014, I blogged that 2015 would see me riding 100 miles in a day: a cycling century. Yesterday was the day. I repeated my 2005 century route through Buckinghamshire, Hertfordshire and Oxfordshire, stopping at Buckingham for lunch. When I got home, I was delighted to find that I’d completed the century at an average speed of 13.7mph. For me, that’s a miracle: my fastest century. On my first century in 1995, I was pleased to maintain 13mph for the first 75 miles. (I finished at around 12.75mph.) True, this time I had the benefit of a wonderful road bike, my eight month old Specialized Roubaix. In 2005, I was riding my trusty Dawes Super Galaxy with a pannier full of maps and an SLR camera. But I had just got back from a 315 mile cycle tour of the hilly west country.